Can I Shower With My Dog? — Is It Even Allowed or Recommended? Can I Shower With My Dog? How Can I Make The Shower Safe For My Dog? What Is The Right Temperature To Shower a Dog? Are Human Shampoo and Shower-gel Safe For Dogs? Can I Use Baby Shampoo On Dogs? 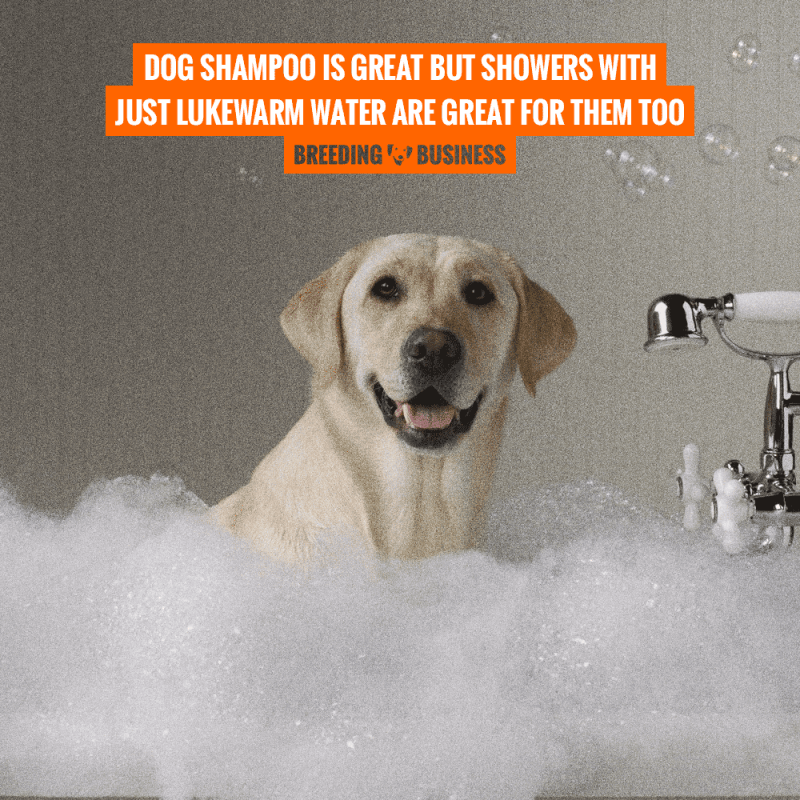 What Are The Benefits of Using Dog Shampoo? Is It Ethically Wrong To Shower With a Dog? Somewhat of a weird article that will be answering an odd question: «Can I shower with my dog?» but it’s not that random. Hundreds of people are Googling this question daily so we wanted to answer it. 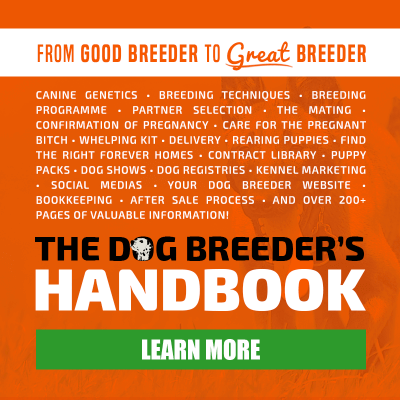 Not much to do with dog breeding, but a lot to do with dog ownership and before being a breeder, one is a dog owner! Anyway, no one can deny the joys of having a dog around. And keeping them well groomed is all part of the package too. From vet visits to flea treatments, most of you would agree that bathing your dog is not that easy what with the canines jumping all over the place and drowning you in a pool of shampoo and water too. Plus, not all of us have a dog bath or a backyard to accommodate dog baths. Also, some of these friendly little playmates don’t really care much for getting wet or too cold in outdoor baths. Well, if you got one or more of these reasons for not being able to give them a bath separately, jump right in and shower with the dog to get all the cleaning done. Dog lovers would all agree that bathing dogs is not always an easy task especially on busy work days when you’ve got a tone of stuff to wrap up. God knows hauling a full sized dog out of the water requires quite a bit of muscle, too. So, yes, it’s okay to shower with your dog. Just make sure to follow some important guidelines we’re outlining in the article below! 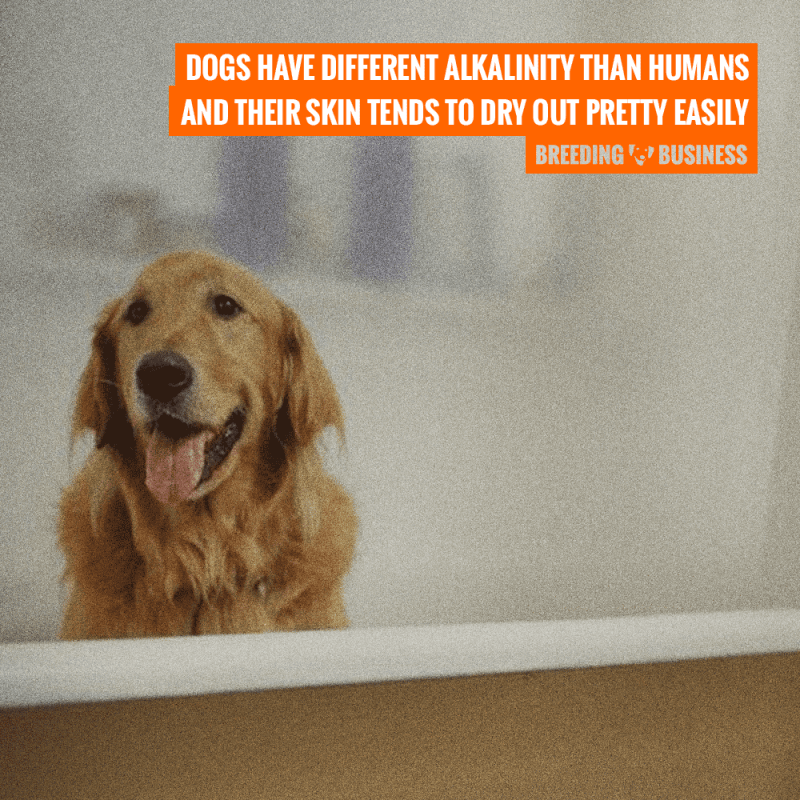 Dogs have different alkalinity than humans and their skin tends to dry out pretty easily. So, use the vet’s recommended shampoo to clean their coats. Some dogs with difficult skins often require a special medicated dog shampoo. Also, if they’re being treated for fleas or ticks, you might want to keep track of how much time you two spend in the shower as the tick oil tends to get washed off really quickly. Take care to cover any open wounds as there’s also a chance of cross-contamination. But don’t worry too much. Properly vaccinated dogs and you can definitely roll in the shower safely. Indeed, bathing a dog too often may deprive your dog’s skin of essential oils. If you’re one of those neat fellows who shower every day, getting your dog in there every time may not be a smart idea. You may use antibacterial dog wipes in between bathes! Dogs do not sweat like humans do therefore they require less cleaning than we do, too! Dogs don’t sweat like we do so they don’t get smelly or stinky daily. No need to drag them in there every day. Their skin loses moisture fast and you can’t really slather some fancy body butter (yes, they’ll smell nice but hey, it’ll be such a splurge!). If you’ve got some flea powder or tick treatment oil on their coats, it may wash off and kind of waste your expensive visit to the vet. Also, too much showering makes their skin more vulnerable to frizzies, hair mats or dandruff. 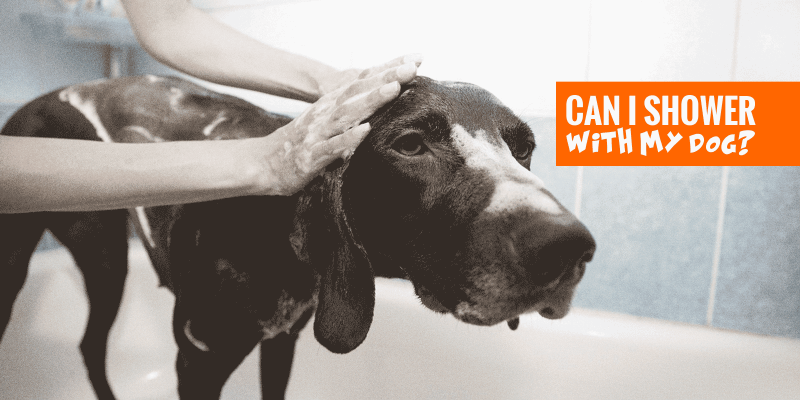 If you own a hound or a dog that has an oily fur coat, you’ll have to shower with them frequently or at least once every two or three weeks, often just with lukewarm water! Make use of a portable dog washer! Dogs with smooth coats or shorter hair such as Weimaraners don’t need to be washed so frequently. These little creatures are rather particular about their hygiene themselves and you seldom have to give them a bath, a couple of times a year, or when they are really dirty. 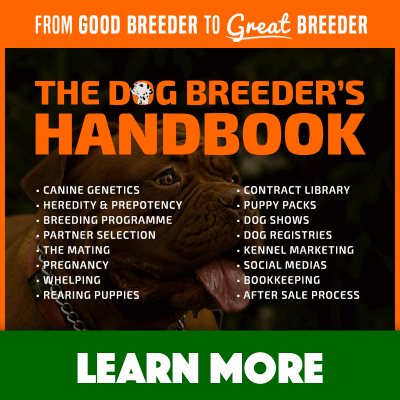 Some breeds have a natural water-repellent coat like the Great Pyrenees or the retrievers. You shouldn’t give them a bath unless prescribed by the vet as it is important to preserve their natural oils. 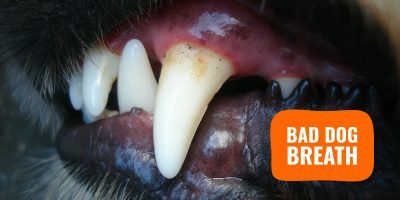 You can simply groom them by giving them a thorough brushing frequently. For the beasts with double coats like the Northern breeds, Malamutes or the Samoyeds, extra brushing and very few baths are required. The vigorous brushing dislodges loose or dead hair to give way to a lustrous healthy coat. Plus, it also stimulates the hair follicles to secrete more oil that is then distributed evenly throughout the coat. Of course, if your dog is rather fond of the outdoors, lives in the country, chases after butterflies, rabbits or other critters and loves to jump in the mud puddles or swimming pool, then you’ll have to bathe them quite frequently. Frankly, a good sniff of your dog is all you need to decide whether your dog needs a shower or not. It never hurts to train your dog to help you with their shower. You can encourage their good behavior by rewarding them with doggy treats. They’ll behave well in the shower and seek your rewards. Before you get going with the thorough cleaning, just make sure that the shower surface is safe for your dog. Also, it would be good if the animal can move around easily and not slip on it. Use a handheld shower-head with a flexible cord that can be detached from the pole. This will help you maneuver around the dog as you do the washing. It’s always a smart idea to keep things like shower caddy, hanging loofah out of your dog’s reach for their safety and your own. Get a waterproof seat in the shower where you can sit to wash the dog properly. When you start the shower, wear clothes that won’t get in the way or be a slipping hazard. Keep in mind how your dog reacts to water. Does it like to get wet? Is it a big furry animal or a small one that you can easily lift? Can your friend tolerate soap suds? Keep the pet shampoo and dog towel at a dry place within your reach. Also, using an old bath rug for stepping out of the shower will again ensure that you or your dog don’t get into a slip and slide accident. The dog skin pH level is around 7.5 in dogs, which is nearly neutral. Human skin is more acidic at 5.5. There are a whole lot of different opinions on this one but as per veterinarians, 100F is the ideal water temperature for a doggie bath. What feels lukewarm to us actually feels warmer to dogs for the simple reason that their body temperature is higher than ours. Also, if you keep the water too hot for the shower, it may shock your dog causing him or her to react strongly. In most cases, hot water is downright dangerous. You may end up overheating your dog. It can lead to dehydration. Remember that you’re going to want to use a dog dryer after the shower anyway to dry that glorious rich mane. So, your dog may take more time to cool down. 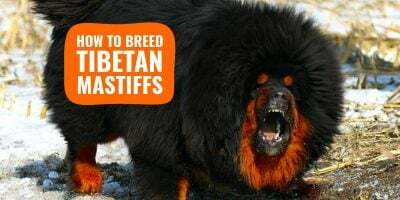 This is especially dangerous for larger or overweight dogs as a higher body temperature has a direct impact on their well being and metabolism. Let your dog cool down gradually and naturally. 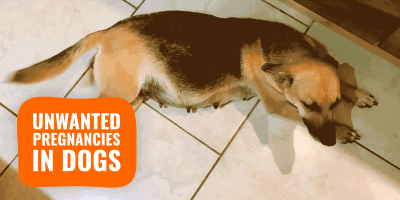 You definitely don’t want your dog to be trembling with a cold right after the shower. Cover them with a towel and dry them using a hair dryer at a warm (not hot) setting. No, you should never use a human shampoo on a dog. Human shampoos are made for us, humans, and not tested on animals. The acidity layer that covers the human skin called the acid mantle has a PH of around 5.2 to 6.2. For a dog, the acid mantle is different, around 5.5 to 7.5. Therefore, human skin is more acidic than dog skin and obviously, our shampoos are going to be much harsher on a canine’s skin. If you’ve done it by accident, it should be okay once, but over an extensive period of time, this can cause damage to your dog’s skin. Also, while most of us are rather tempted to use scented shampoos for our furry friend, it’s not a wise decision. Scents tend to distract the dog, can sting them or burn your dog’s skin. Dogs have a heightened sense of smell and even the mildest fragrances like that of lavender or eucalyptus can distract them and irritate them to no end. If your dog is sneezing too much or scratching its nose a lot, it should tell you that the shampoo is not working out for them. It’s 10pm in the night; you’ve got a stinky, muddy dog on hand and no shampoo. A tiny drop of baby shampoo will do the trick. If you’ve got to choose between your own shampoo and your baby’s for the dog; the baby shampoo is always the better option. This shampoo is tear-free and has an almost neutral PH. Again, the artificial fragrances and colorings are harmful to your dog so only use baby shampoo as a last resort. Dog shampoos are safer and have the ideal PH for a dog’s skin. Plus, there are so many options to choose from that you will be spoilt. Dog shampoos help maintain the dog’s fur or coat to a perfect shine. If you use it regularly, your furry creature will have a smooth, thick and bright coat of fur. Make sure to wash it all out with plenty of water to remove all the debris. 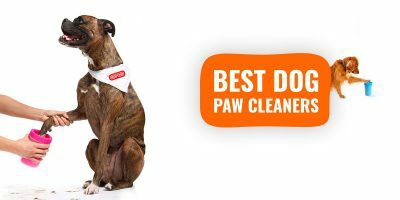 They’ll smell nice and fragrant and you don’t have to worry about the scents as they are non-toxic and are perfectly safe for your dog. Dog shampoo is formulated to be safe to use on dogs. However, dogs should never be washed weekly, some breeds should be bathed only yearly. Use lukewarm water to clean them instead, with nothing else! Of course not! Think of logistics—two birds, one stone and all. You’re saving a lot of water and time. Some dogs are hesitant to jump in the shower on their own and your presence there encourages them and makes them feel more comfortable. Plus, you’re more in charge of your dog. And let’s be honest, there is nothing sexual about it. Your little buddy feels calmer and doesn’t feel scared. Many people question about being naked in the shower with the dog. Well, your dog is naked all the time so he or she should be quite liberal about these matters. If it bothers you that much, do not do it and take turns instead. Don’t worry if your friends or colleagues give you a weird look when you tell them that you shower with the dog. It’s still quite a foreign notion for many people. 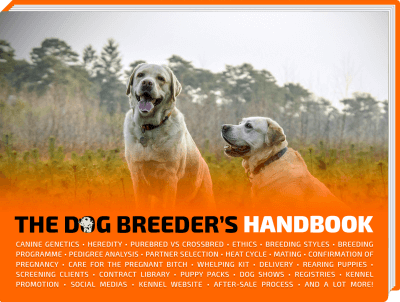 Dog dads and canine lovers all over the world shower with their furry friends to save time. It just makes bathing a whole lot easier. Human children develop the concept of privacy around six years of age. For dogs, let’s talk in dog years. So when your little pup grows up to be one year or older, you may notice that they expect more privacy and may even reject showering with you. There are three main tips we can recommend for those who think of showering with their dogs, and they are here just to make sure you are keeping a comfortable environment for your four-legged buddy. Is your dog seeking private time? A puppy may have no reservations seeing you naked or going to the toilet in front of you but as they grow up, they may decide to potty outside in private away from the house. This is normal for dogs. It’s just a sign that your little baby is all grown up to be more independent. And you as a good dog dad need to respect that. Everybody loves some bedroom time with their better halves. However, a wet nose sniffing your posterior may feel a bit intrusive. So keep your dog away from your private time and set up their own space to relax. Also, if you have a particularly enthusiastic buddy who just won’t leave you alone, you need to be a firm about what is acceptable for you and what is not. Just talk to them, help them understand and set apart some time that you spend exclusively with them. If it makes you uncomfortable when your dog watches you in the bathroom then it’s okay to put them outside and teach them to respect your privacy. Dogs are really smart creatures and can catch up fast on physical differences between their human masters. All you need to do is be patient and train them persistently. This will make living with them a lot more comfortable and enjoyable. There’s nothing wrong about showering with your dog if the involved parties are comfortable and enjoy it. Don’t worry if it raises a few eyebrows. You and your buddy are entitled to your own lifestyle… no questions asked!